Average overall ratings - Based on 443 reviews. 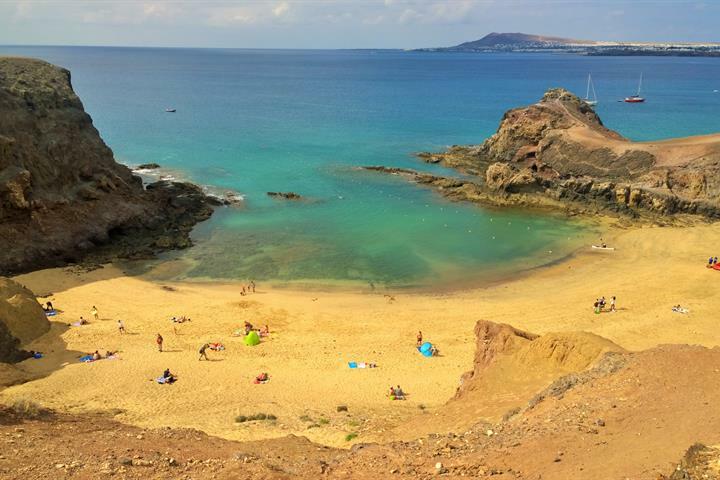 Whether beach lover or adventurer, our mini guide will help you discover the best of Costa Teguise on the Canary Island of Lanzarote. 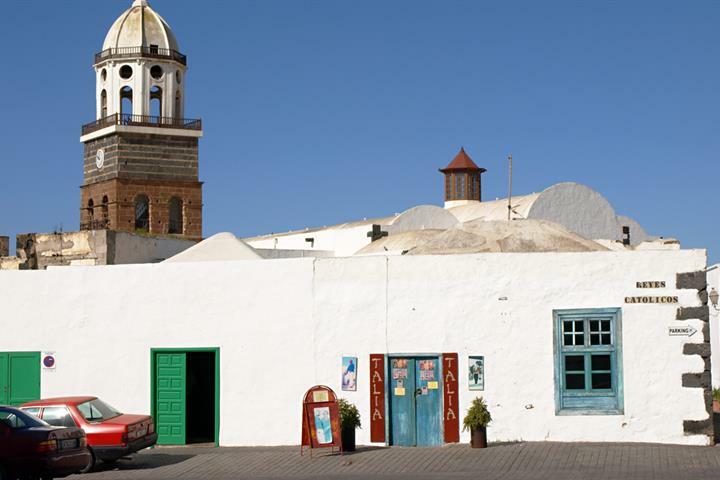 From a pirate museum to lunch in the oldest restaurant in town, use our mini guide to discover charming and historic Teguise on Lanzarote. 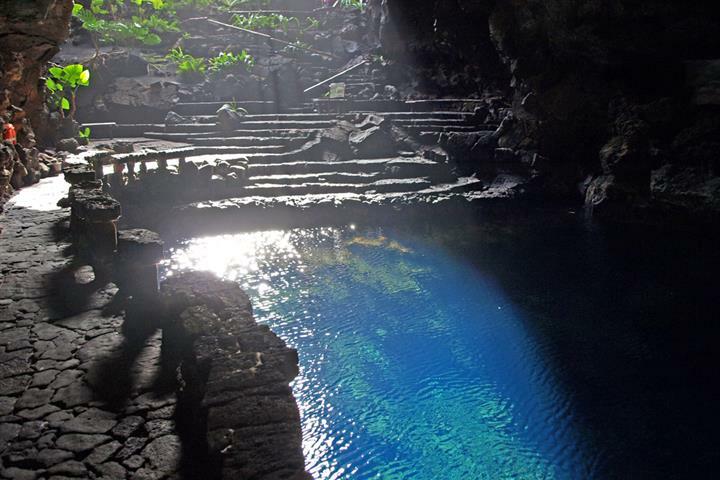 With underground grottos where blue pools sparkle and islands populated by Egyptian vultures, Lanzarote is a quite unique UNESCO Biosphere Reserve. 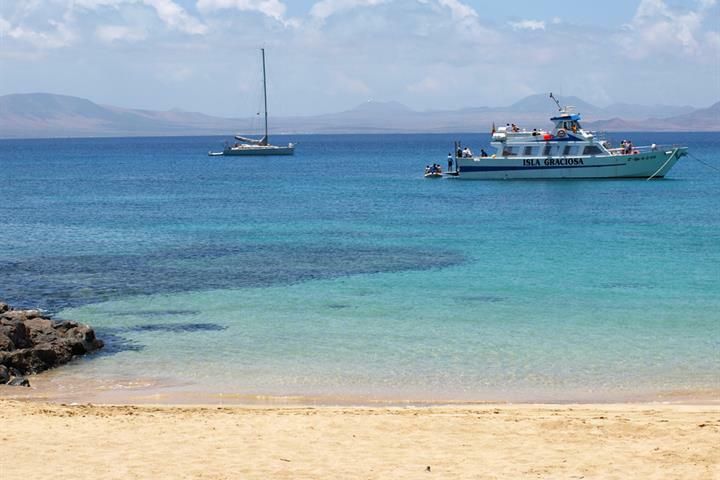 For a day trip with a difference, catch a ferry from Órzola on Lanzarote to the beautiful little desert island of La Graciosa. 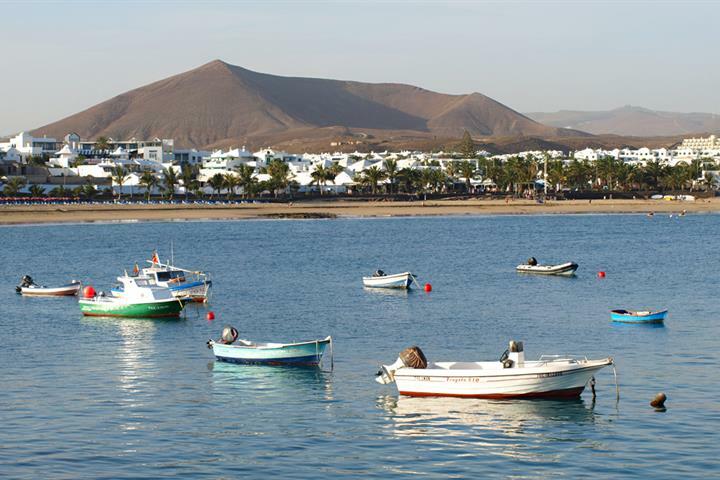 For an activity holiday in the sunshine any month of the year, you'd be hard pressed to beat Lanzarote. 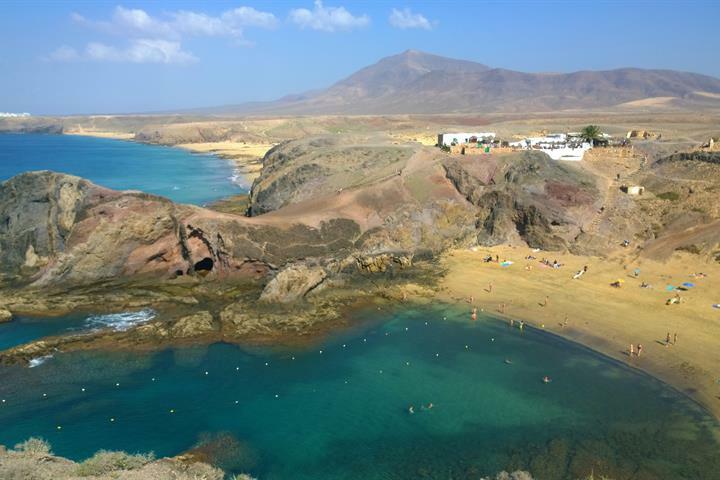 Looking to fit in a round of golf on your Lanzarote holiday? 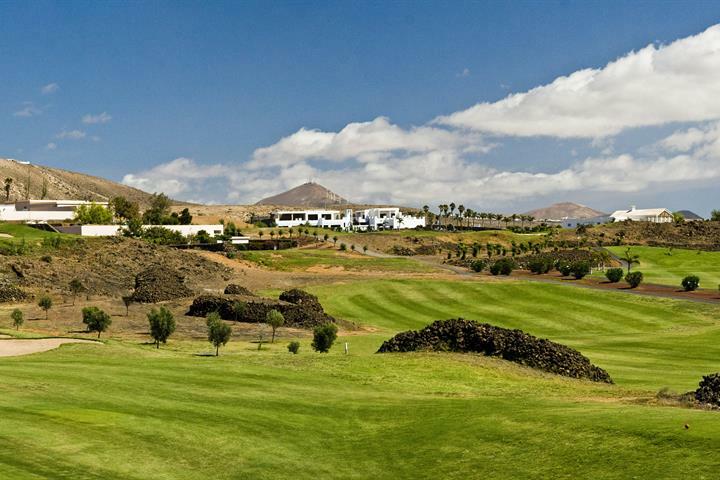 You're in luck as we profile the island's golf courses. 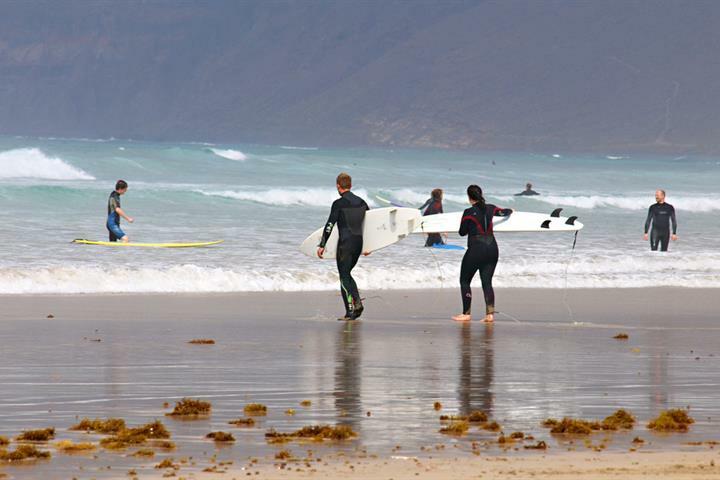 Get set for a game with a view.